Nothing like a magical afternoon to bring together a couple of thousand merrymakers who will head up the hill to the Woodminster Amphitheater to move and shake under a canopy of fragrant redwood trees. Come out and socialize, and share some homemade appetizers, and cut loose in the aisles with the upbeat tunes this September. This concert series at the Woodminster Outdoor Amphitheatre features world-class music. The 2018 series runs weekly runs from Sept. 23rd through Oct. 14th. 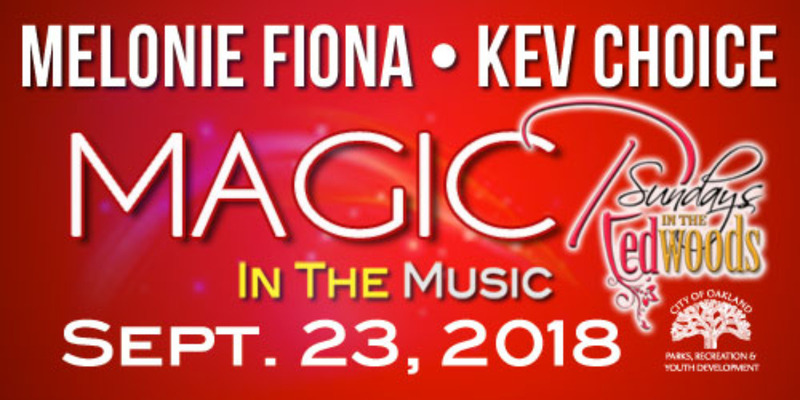 This event theme is Magic in the Music, September 23, 2018. 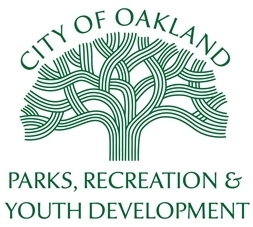 Event start time is 2pm and will end at 8pm. General admission tickets are $45 each and VIP Tables with seating for 8 is $350.